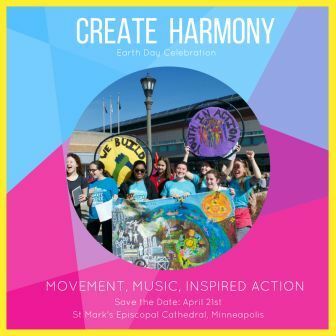 John Bell will lead a Big Sing as part of Earth Day 2018 in the Twin Cities. John will also preach at St. John’s Episcopal Church on Sunday, April 22nd, at the 9 am and 11 am services. Address: 4201 Sheridan Avenue South, Minneapolis, MN 55410.